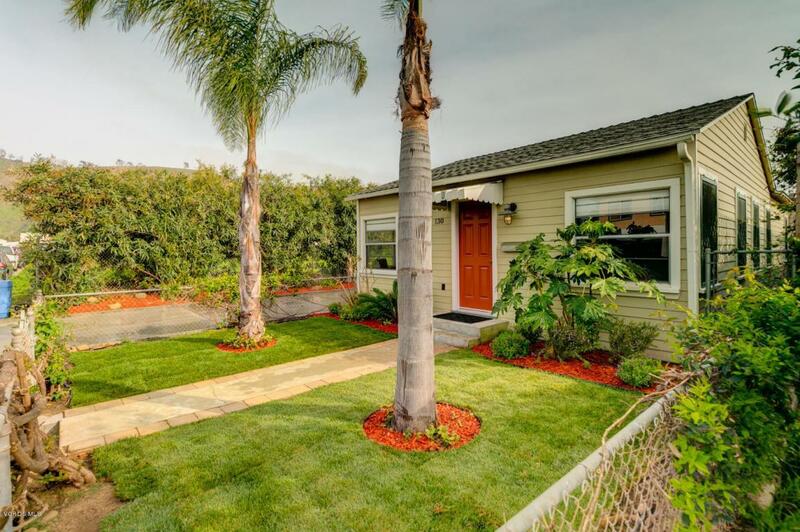 Beautiful home located in West Ventura 5 minutes from Downtown and the Beach! 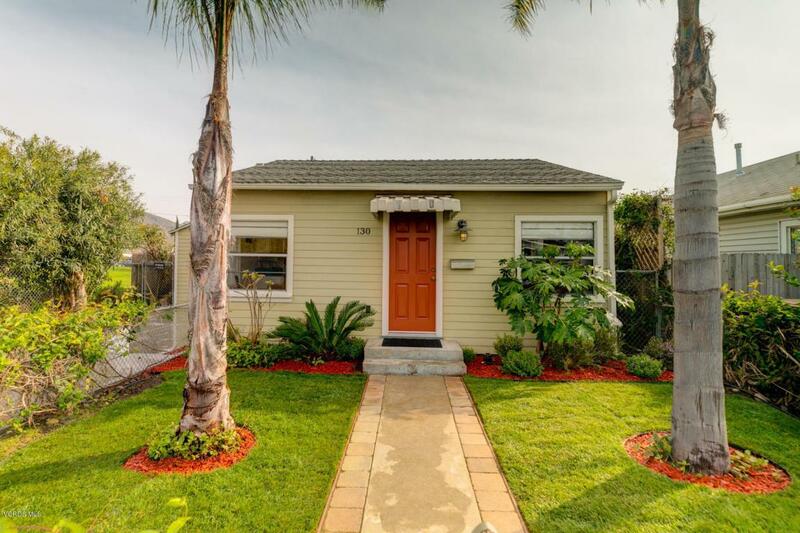 This charming home features a remodeled kitchen and bathroom, gleaming hardwood floors, new landscaping, driveway, garage door, private backyard, large master suite, attached garage and fresh paint. The open concept kitchen is perfect for entertaining. 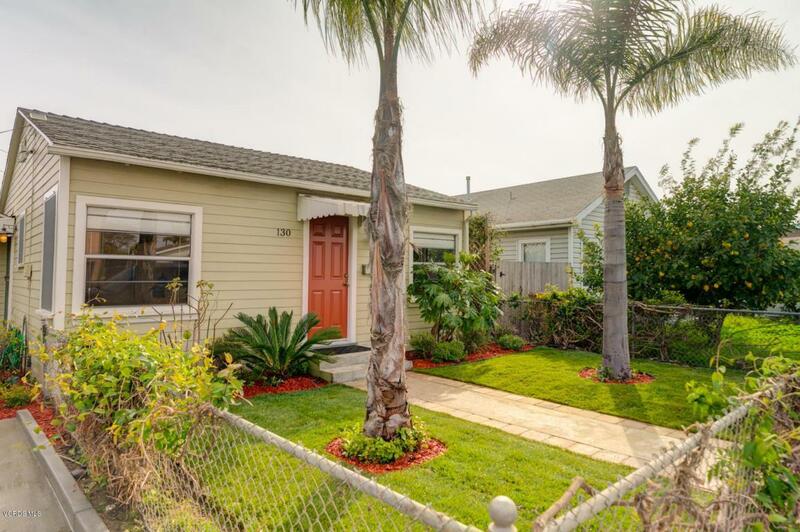 This adorable home is a perfect first time buyer dream or a great investment. 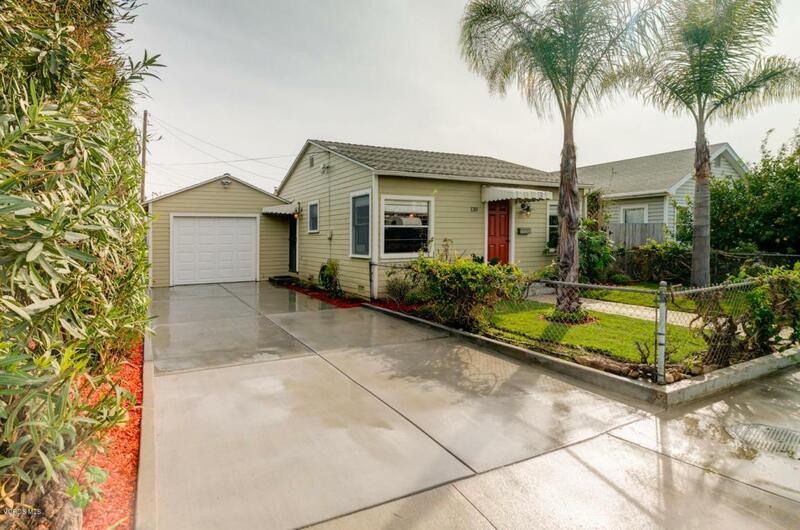 Sold by BRE#01181493 of Liv Sotheby's International Realty. Listing provided courtesy of DRE#01181493 of Keller Williams West Ventura County.